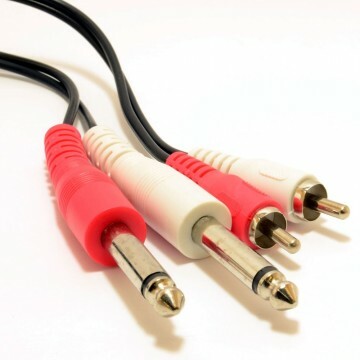 Usually used to connect from a left and right Mono 6.35mm output to an RCA Phono Auxiliary input. 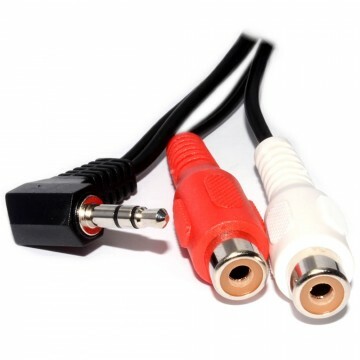 Backwardly compatible the cable also allows you to connect from an Auxiliary Output into left and right 6.35mm Mono inputs. 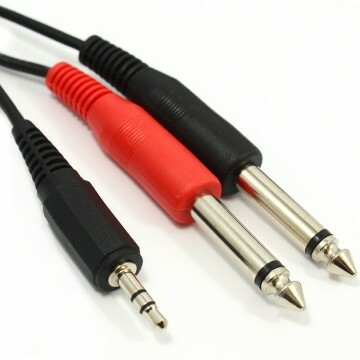 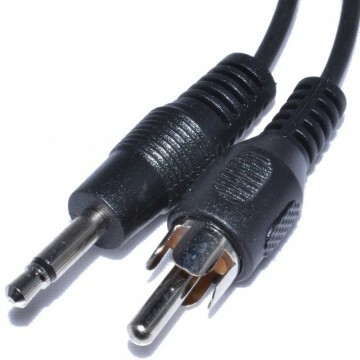 Most commonly used with Mixers power amps and other audio equipment that require Mono interconnections. 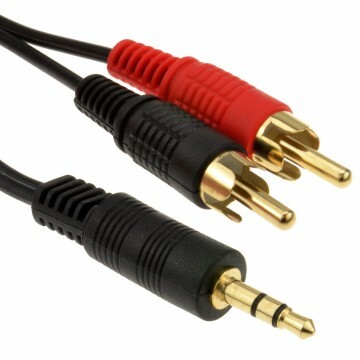 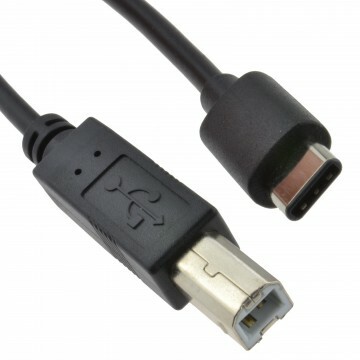 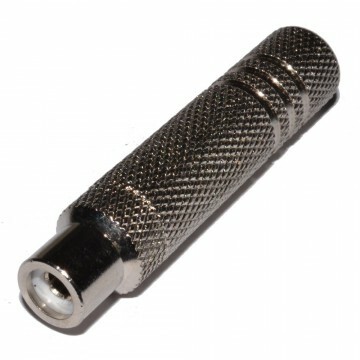 This cable is constructed from an oxygen free copper ensuring the best possible sound. 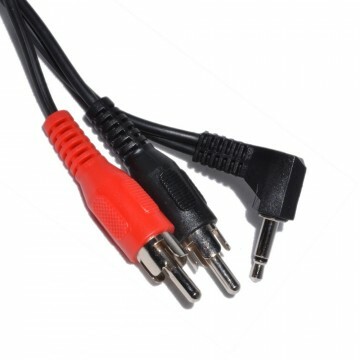 Colour coded ends make for easy identification.